Agate Export brings you Buddha Chakra Pendant â€“ golden plated. 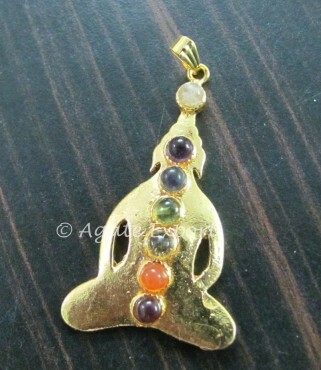 This pendant looks trendy and will also make you look like a religious person. Order now!